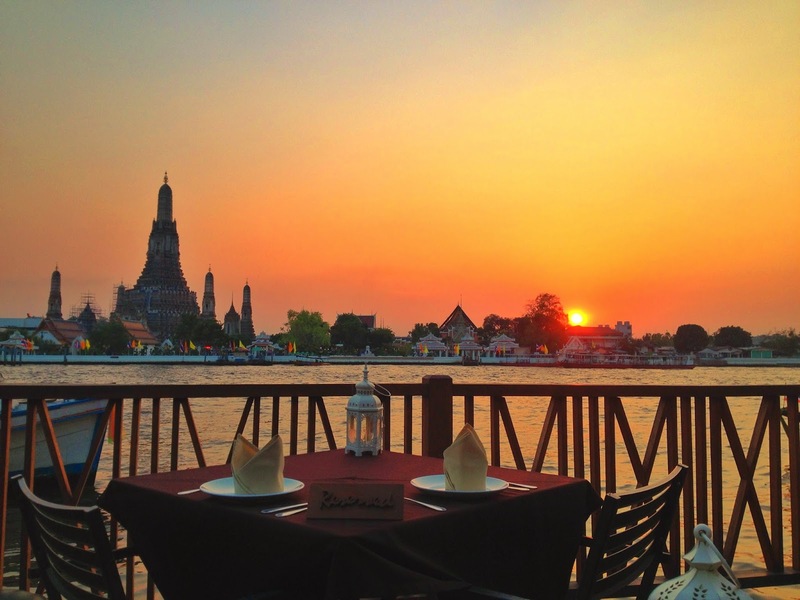 There's nothing quite like watching the sun set over the waters of the Chao Phraya River while waiting for the Wat Arun temple illuminate the Bangkok skyline. Here's a photo taken from my iPhone at the Sala Arun Hotel and Restaurant. Peaceful and surreal. Nepal Tibet Bhutan tour offers a alternative of exciting itineraries, discovering the celestial immobility in the Himalayas. Each one shaped to provide the correct blend of sightseeing, leisure and entertainment. Where did this cafe shop. I will go there to enjoy the evening sunset immediately. 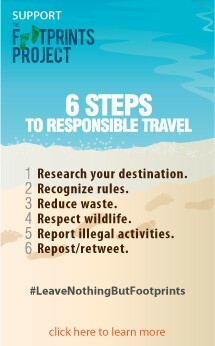 You will love this itinerary. Nice!